← End of term = Big Fat Music Party! The group tunes for this term’s Big Fat Music Party were all tunes recently rediscovered from my past. ‘Pick a Bale of Cotton’, a work song from the deep south made famous by Leadbelly, is a great one that I remember singing in a guitar group I used to attend as a child. It is a two-chord song which can be played with one chord if necessary. Very repetitive and quite addictive to sing! The chord structure consists entirely of the following four bars repeated. We played it in E to suit the guitarists but you can easily put it in any key. It uses chords I and V. The key of C is good for ukuleles and the piano. E is possibly the worst key for the ukulele, so I tuned the older players’ ukes up into D tuning (A D F# B) and they played it with D and A7 shapes. For the tinies, I tuned their ukuleles to an chord of E (G# lowB E highB) so they could strum freely. It sounded rich and banjo-like. I recommend teaching the song with one chord at first, and then adding the second when they can play and sing it fluently. When planning to get people together to create a band on the day, it’s essential to give them things to do that are easy enough for them to play without much effort so they can listen to what’s going on around them as they play, and react with other band members. This song is great fun as you can make up your own verses. Children love it when you insert their name into the verse. 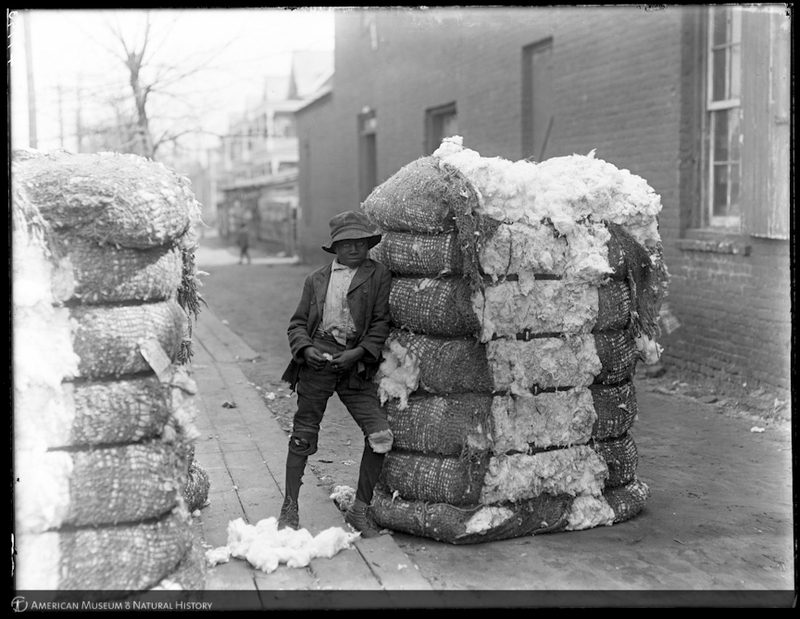 (‘Me and ____ can pick a bale of cotton). For the party I randomly chose student’s names and had them printed big in advance for a bit of a surprise element. And here is Leadbelly’s. I notice now that he speeds up, singing each verse faster and faster. I’ve GOT to do it this way next time! I also had this picture printed up large to show everyone, and explained how each tiny bit of cotton had to be picked by hand from the flower. This is how big a bale of cotton actually is. Puts life into a bit of perspective, eh? This entry was posted in charts, guitar, music teaching, piano, singing, theory, ukulele and tagged band, children, easy, group music teaching, guitar, piano, pick a bale of cotton, song, ukuele. Bookmark the permalink.